Yaeji’s music is an invitation into an intimate, healing, world exploring identity and self-reflection through dreamlike house productions that morph from whispery confessionals to dancefloor burners. Born in Queens, NY to South Korean parents, Yaeji repatriated to Seoul shortly after, where she spent her formative years attending school, learning Korean and English side-by-side. 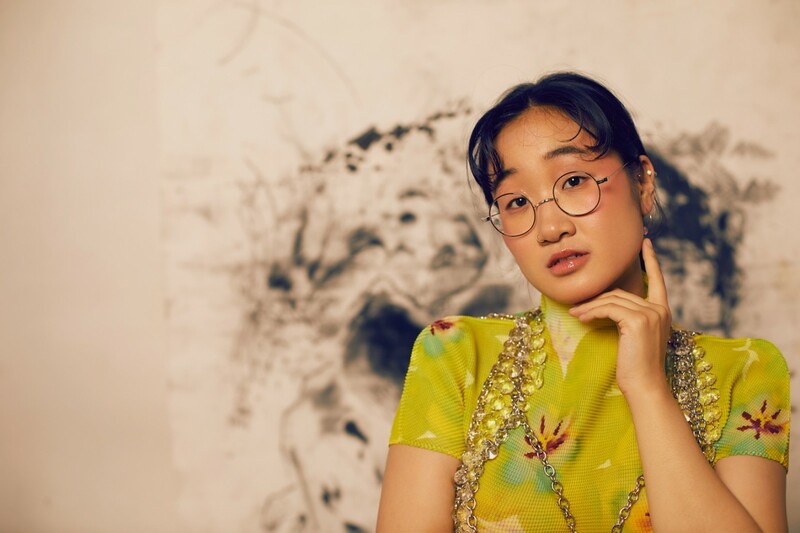 Yaeji returned to America to study fine arts, East Asian studies, and communication design at Carnegie Mellon University in Pittsburgh, Pennsylvania. Throughout her studies, Yaeji made a home for herself at the college radio station, where she was introduced to the local underground electronic music community and seminal club nights like Hot Mass, all formative experiences leading to her fascination with dance music production. 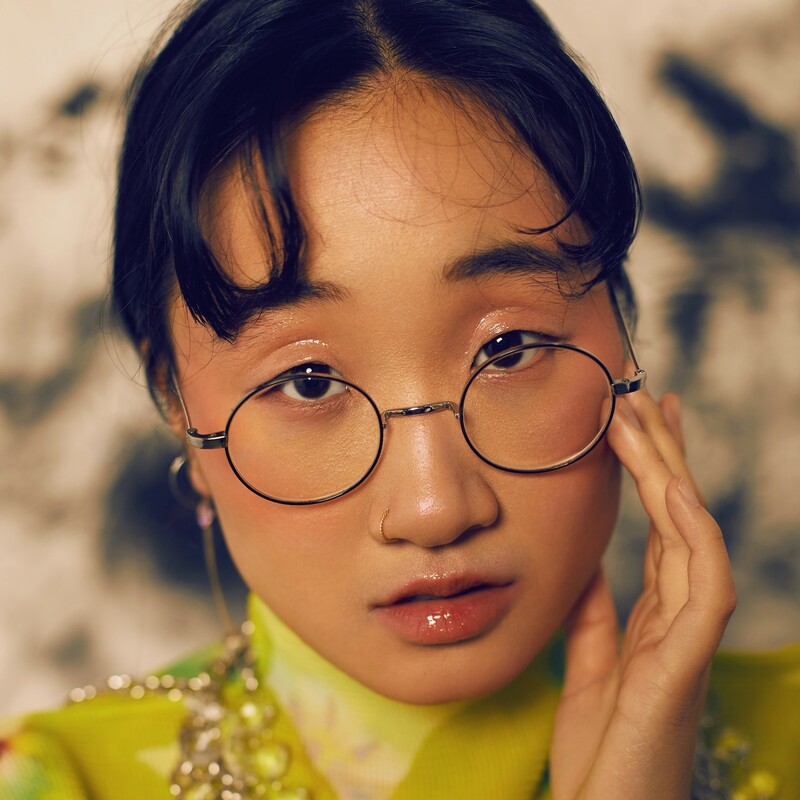 With her fully-fledged music obsession in tow, Yaeji moved back to her birth city after graduation and began cultivating her own community of artists and DJs in Brooklyn’s local dance scene while recording music of her own. 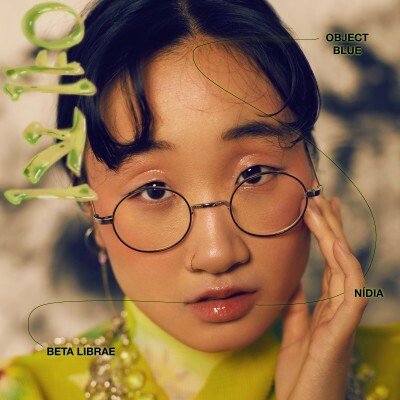 Yaeji’s first musical offering, her self-titled Yaeji EP, found the producer merging her club influences with songwriting and hazy raps flitting between Korean and English. Most recently, Yaeji followed up her debut with EP2, featuring singles “Drink I’m Sippin On” and “Raingurl.” EP2 marks Yaeji’s ascendance as a singular and leading voice in dance, hip-hop and avant-pop music.